A great smile can enhance your life by creating opportunities professionally and socially. Being a dentist provides me with a sense of gratification, caring for the health of my patients and elevating their confidence by improving their smiles. 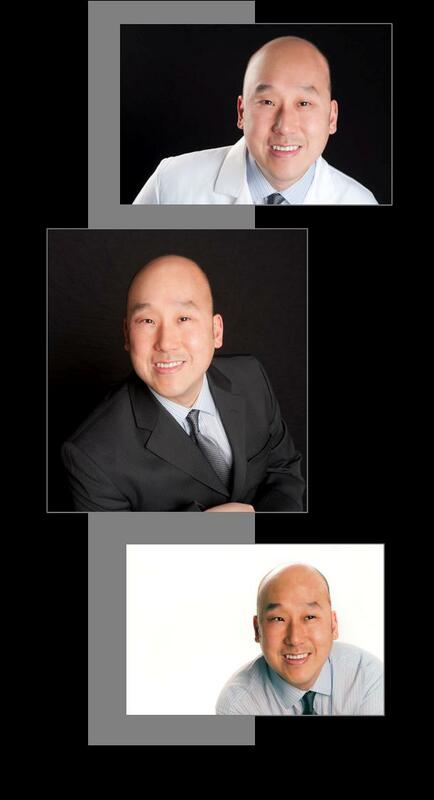 Certified in various cosmetic makeover procedures, allow me to create the smile you've always wanted.